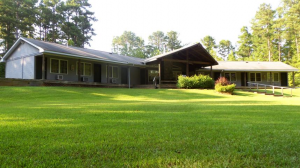 When you first contact Pine Lake Fellowship Camp, we will look at the calendar and the nature of your retreat to determine which available dates and facilities will work best for your event. When you choose a date, we will reserve it on the calendar and send you a rental agreement along with our clean-up guidelines. You will have fifteen days to send back the signed rental agreement along with your rental deposit. YES! In fact, we prefer you tour our campus and facilities before reserving! PLFC is a beautiful place to have a retreat, gathering, or family reunion. Photos and words cannot fully convey our facilities and grounds. We invite you to come visit us for a personal tour of our grounds & assist you in planning your event. What is your standard check in and check out times? What activities may be shared in case of simultaneous reservations? What activities are not included or are facilitated by PLFC? BOATING - $25 for entire rental period ~ includes 1 paddleboat, 4 kayaks, 3 canoes, and all life jackets. A lifeguard or adult, 21 or older, must be present and supervising all boating activities. Everyone must wear a U.S. Coast Guard approved lifejacket, properly fastened. See additional rules posted at dock. 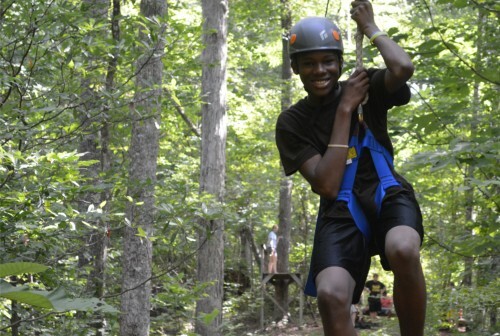 PLFC’s low ropes (challenge) course consists of 15 elements designed for outdoor personal development and team building. The low ropes course consists of a series of real and imaginary obstacles/elements designed to challenge groups and individuals to work together to accomplish a task.